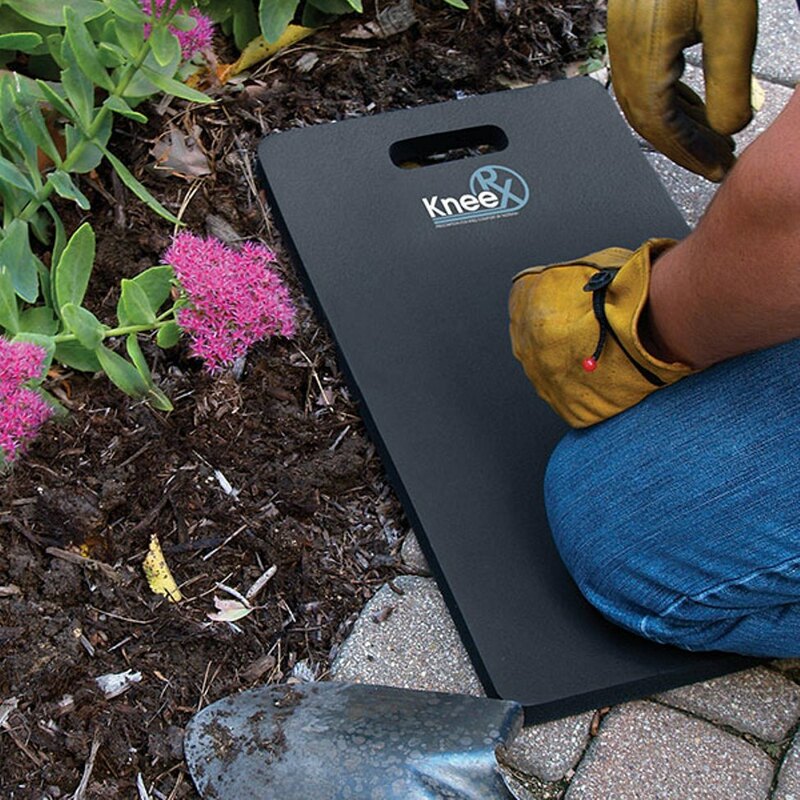 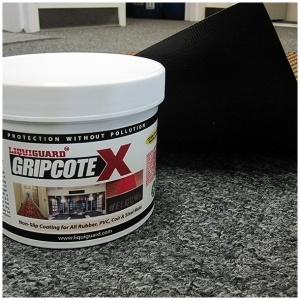 The Knee RX™ Kneeling Mat was designed for intense kneeling applications such as gravel, asphalt, concrete, tile, and wood flooring, providing cushy support by reducing trauma, stress and strain on the knees and lower back. 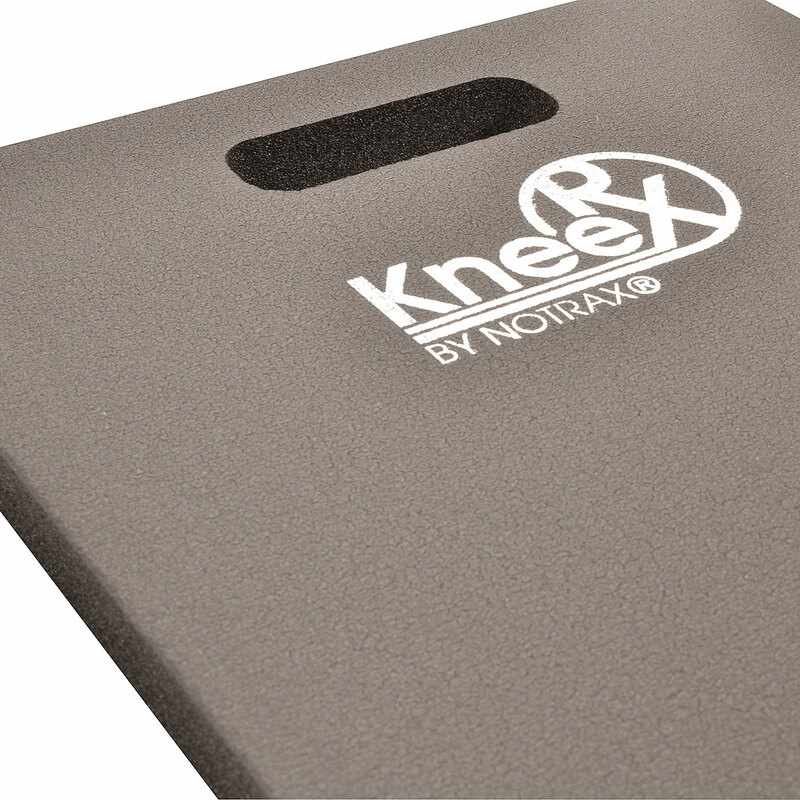 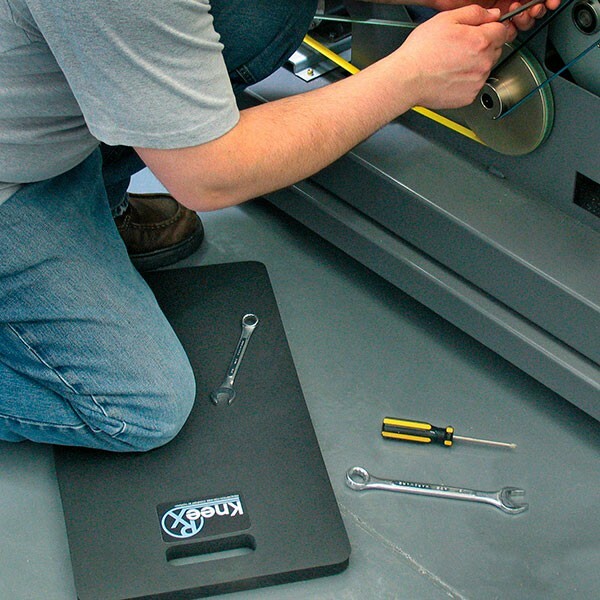 Perfect for tool and maintenance carts, or for workstations, Knee RX™ is made from a nitrile/PVC foam blend offering resistance to oils and greases, and is a full 1” thick for the ultimate in comfort. 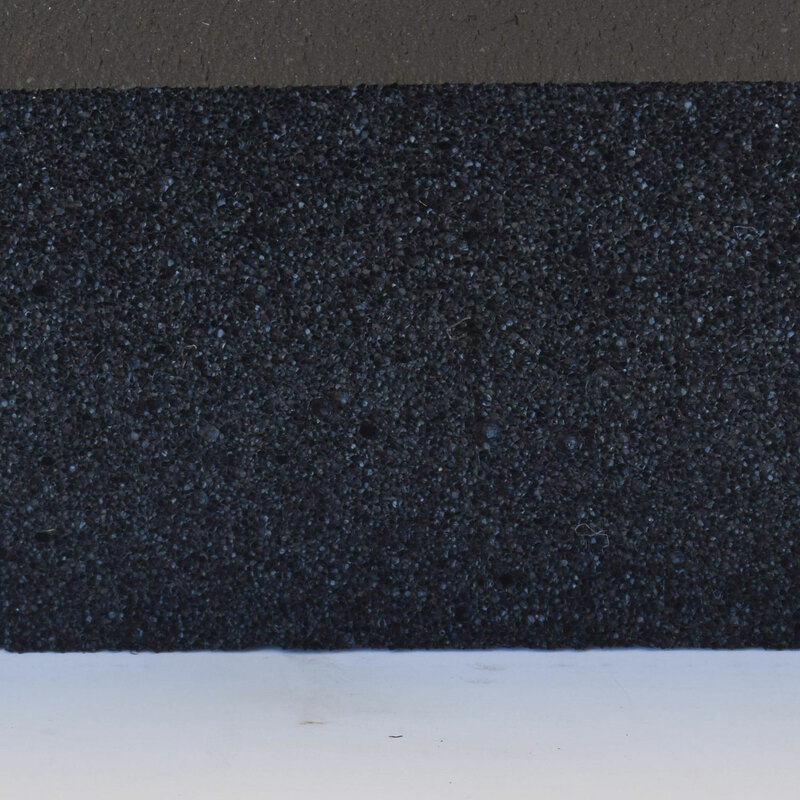 Select ColorBlack Select Size12" X 22", 4 PACK12" X 22"